It looks like Sony Xperia T users will soon be blessed with the option to install the latest CyanogenMod ROM, CM10.1, which is based on the latest Android version, 4.2. The dev group itself posted a screenshot from the About screen of the device on its Google+ account. This should be great news both for people who just love experimenting by installing various ROMs on their phones, and ones who are quite impatient when it comes to getting software updates. Of course, the ROM is not available just yet, but the team is obviously working hard to getting it ready. 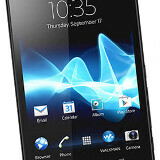 The Xperia T is a powerful Android smartphone with a 4.55" HD screen, dual-core Snapdragon S4 Plus chipset and a microSD card slot. One of the most interesting things in this phone is its design, which has a slight curved shape, reminiscent of the arc models. He'd got JB before it was released. 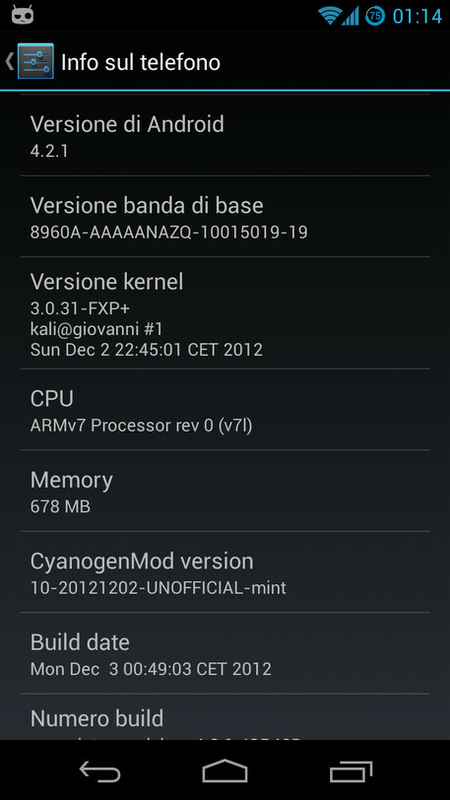 Cm team released first ever jb 4.1 nightly for lg optimus 4x hd, since then no news, no stable builds. Hope this wont happen here. I just purchased a TL as well and would love to upgrade, I hope it comes out soon!